The CJEU handed down its judgment confirming that there is no copyright protection in the taste of a food product (Levola Hengelo, C-310/17). Copyright protection vests only in subject matter which is a 'work' (as referred to in Directive 2001/29), and according to the CJEU in the recent judgment, to be a 'work' the subject matter must be expressed in a way that makes it identifiable with "sufficient precision and objectivity". 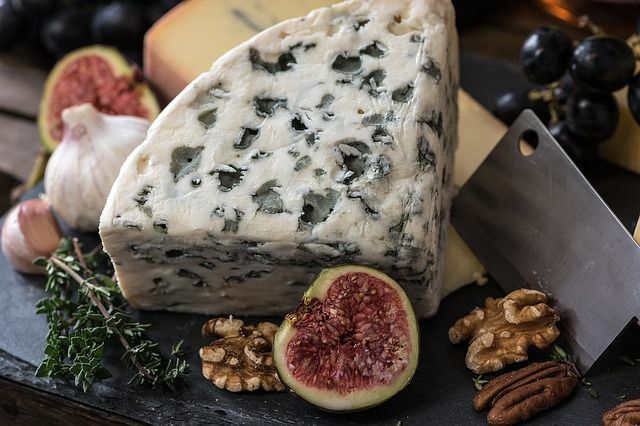 The Court held that the taste of a food product (in this case spreadable cheese) is identified by factors such as age, food preferences and consumption habits and is therefore too subjective. Unlike, for example, a literary, pictorial, cinematographic or musical work, which is a precise and objective form of expression, the taste of a food product will be identified essentially on the basis of taste sensations and experiences, which are subjective and variable since they depend, inter alia, on factors particular to the person tasting the product concerned, such as age, food preferences and consumption habits, as well as on the environment or context in which the product is consumed.